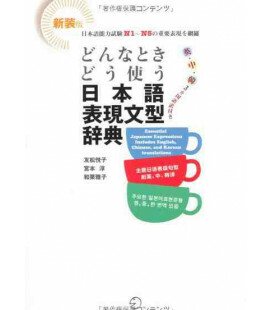 In questo link, un PDF cn esempi di pagine des libro. 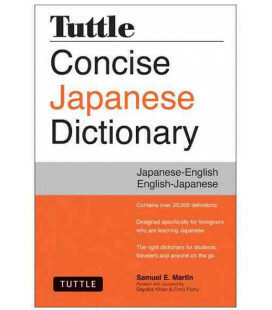 In order to advance beyond beginning-level Japanese, students must develop facility in handling a variety of language issues both in written and in spoken Japanese, e. g., knowledge of complex sentence structures for reading authentic texts, mastery of conjunctions and transitional phrases for coherent sentence production, familiarity with nuances among related expressions for conveying ideas accurately, and other information. 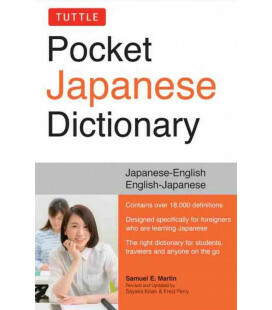 The entries in this volume address just such concerns. 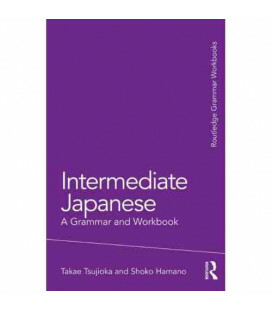 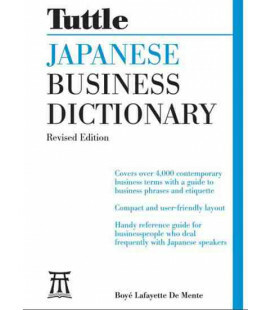 Arranged in dictionary form, with an abundance of example sentences, A Dictionary of Intermediate Japanese Grammar goes beyond the basic to provide students with information which is essential to the mastery of intermediate-level Japanese. 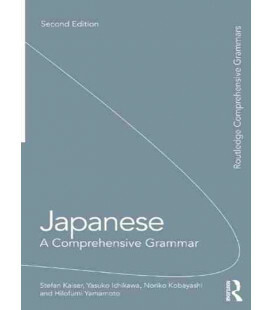 This section explains aspects of grammar which are necessary and useful for intermediate-level studies, including inter-sentential reference, tense and formality switching, strategies for conversation, and tips on how to properly interpret complex sentences. 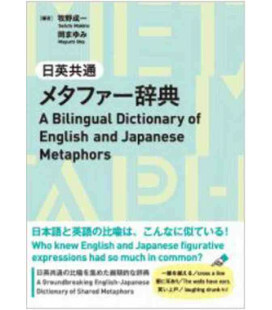 Drawing from intermediate-level textbooks and other teaching materials, the authors have identified 200 grammatical items to be included here. 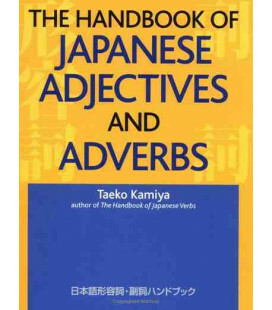 Each entry contains a detailed, easy-to-understand explanation which provides not only the basic information on that entry, the subtle difference between similar expressions ? 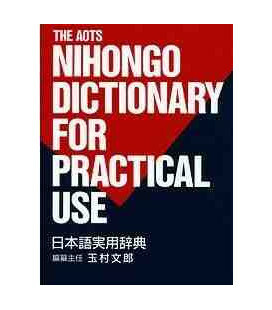 in other words, information that regular textbooks do not provide. 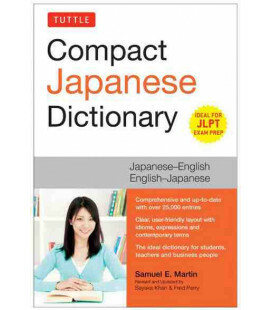 This section contains additional invaluable information, such as lists of expressions arranged according to function; rules for deciphering katakana loan words, and charts of compound verbs, compound particles, conjunctions, and affixes.